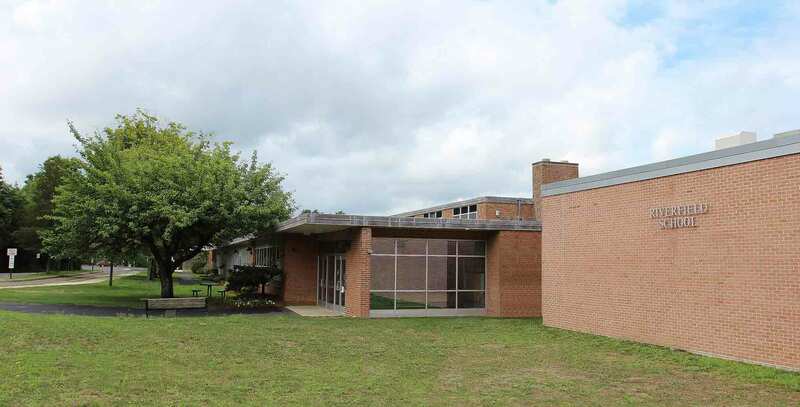 Located in Fairfield, Connecticut, Riverfield Elementary School was constructed in 1959, with an addition in 1972, bringing the total area of the school to 44,600 sf. 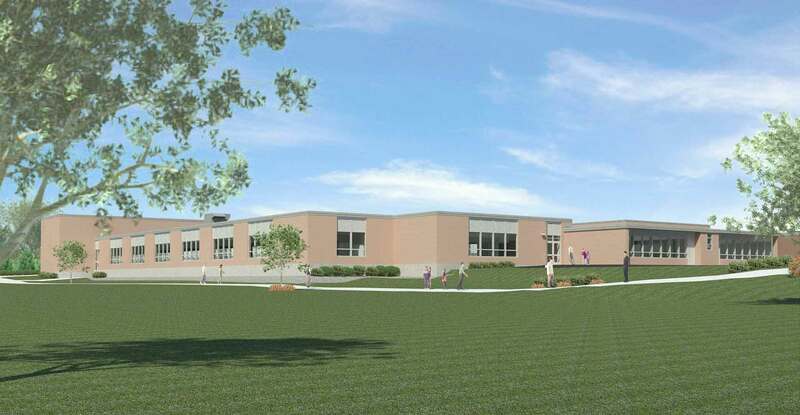 The current student body is approximately 420 students in grades K-5, with a projected enrollment of up to 500 students within the next decade. 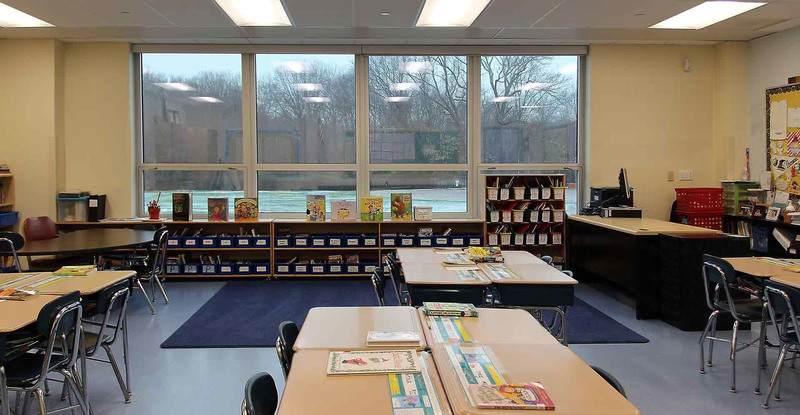 In mid-2012, Kenneth Boroson Architects was retained to conduct a feasibility study to determine the renovations and additions necessary to bring the school into compliance with the educational specifications developed by the Fairfield Board of Education. 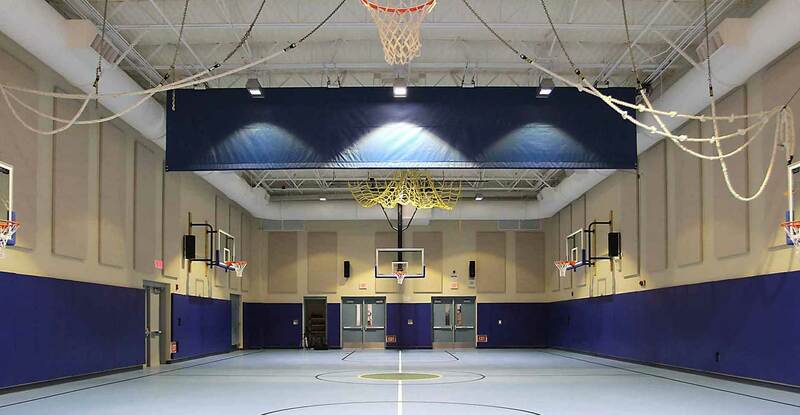 The scope of this project included demolition of the modular classrooms, renovation of the existing structure, and increasing the size of the current building by approximately 15,400 sf to create space for additional general classrooms as well as a new music suite, performance platform/stage, special education spaces, and service spaces. 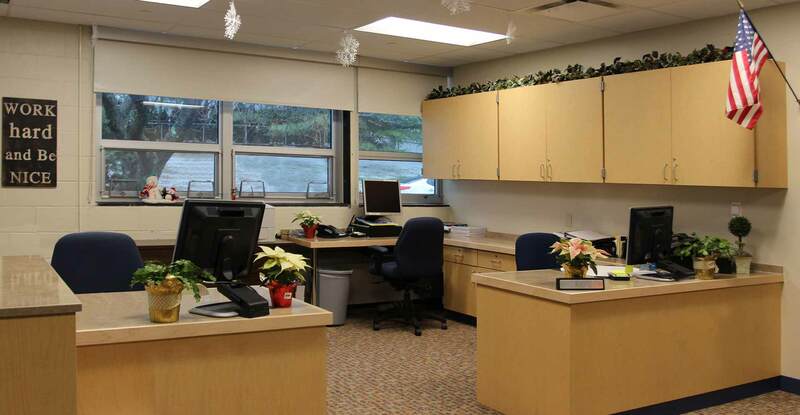 Expanded areas include the gymnasium, cafeteria/servery, art suite, and administrative spaces. 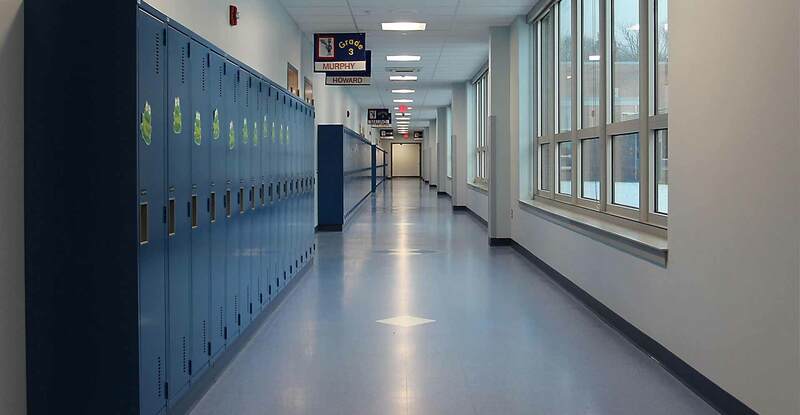 Both the addition and the renovated portion of the school received new/upgraded mechanicals including fire sprinklers, lighting, air conditioning, and utilities, as well as abatement of hazardous materials and replacement of existing classroom millwork. Extensive site development is also included in the scope. 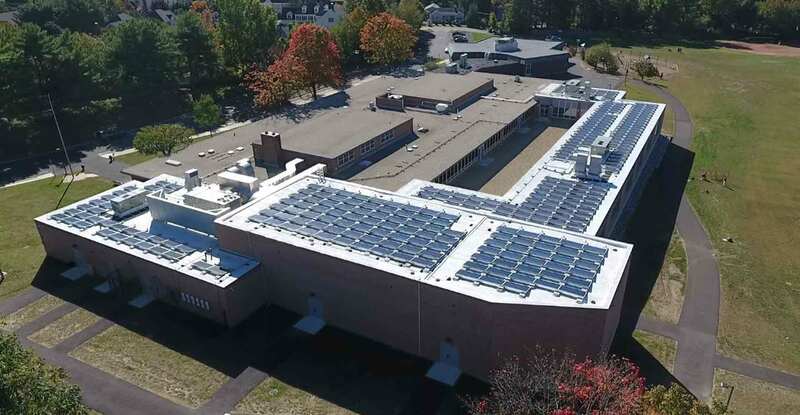 The new addition is designed to State of Connecticut High Performance Building Standards (CTHPB) and includes an electric vehicle charging station on-site.